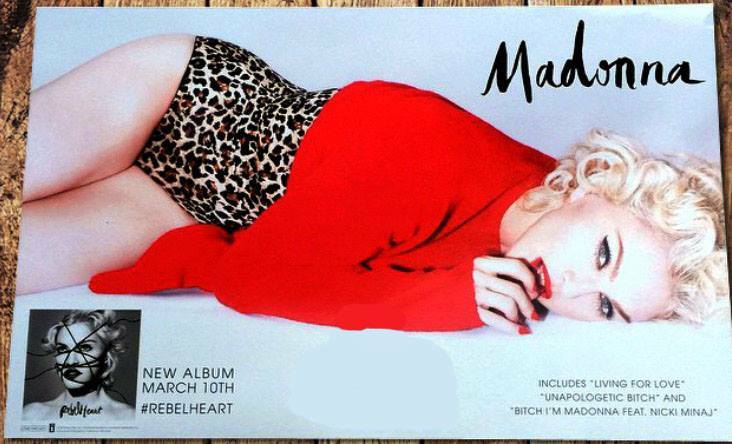 Madonna new Living For Love video! 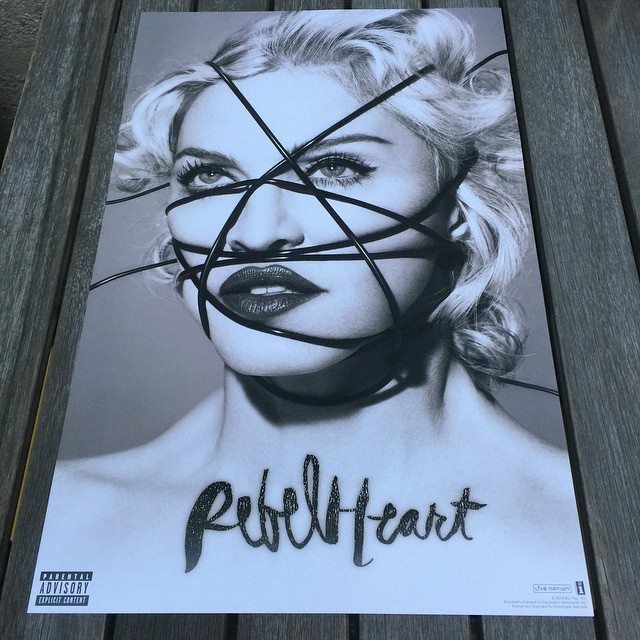 Australia has another special edition of Rebel Heart for us collectors planned! Listed for $29.98 with a release date of March 10! Calling all Rebel Hearts! 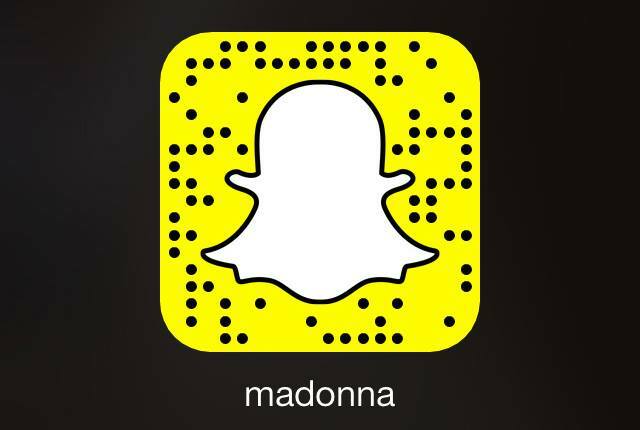 If you are ‪#‎LivingForLove‬, flash Madonna’s Snaptag and start following her on Snapchat now! 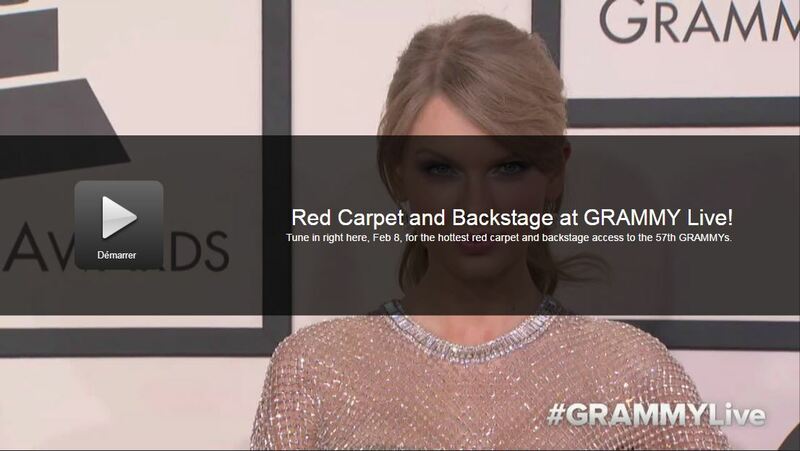 Let’s see what tomorrow unfolds! Let’s go behind the scenes of the #LivingForLove video… Get ready for the real thing! 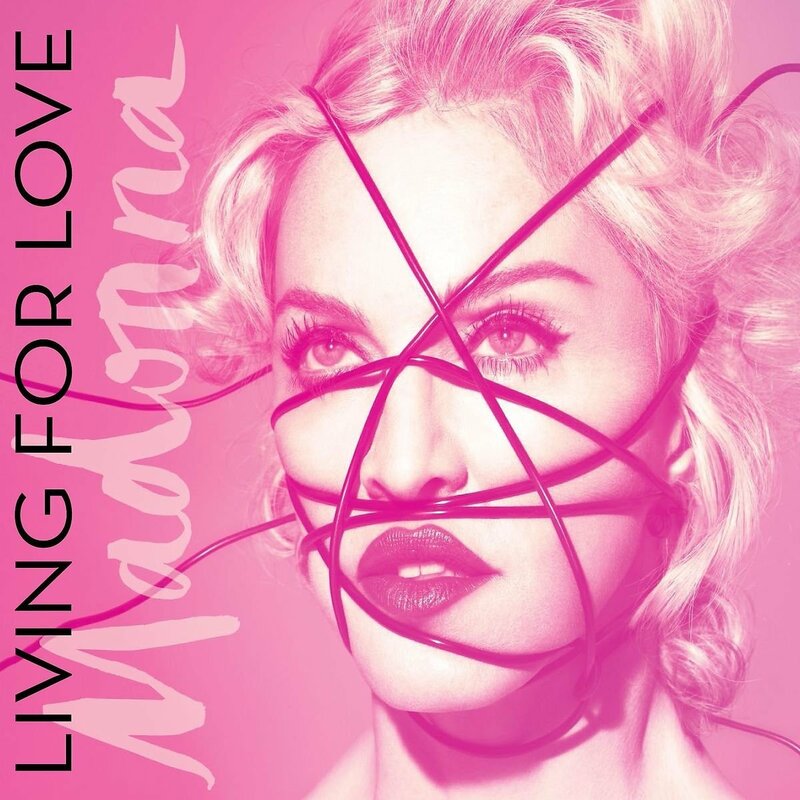 It has been mentioned before, but we got another confirmation that the 2 track cd single to Living For Love will not be released in The Netherlands. However, some shops may be able to import it from Germany.